Founders of Gerson Zevi, creators of the Land Art Road Trip. Adventurers. The art world is headed in the wrong direction; we want to fix that. 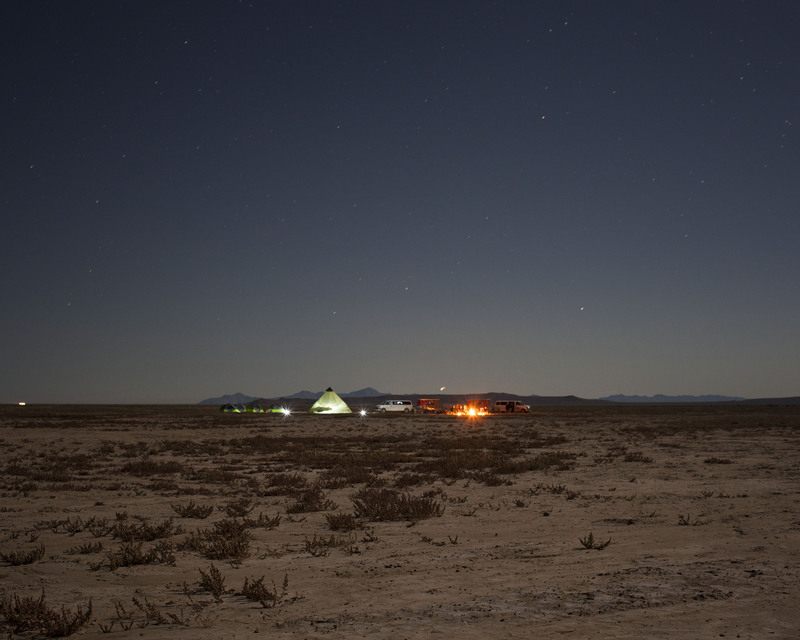 Last fall, our art gallery took thirty artists on a month-long traveling artists' residency through the American Southwest. That trip changed the way we look at art, young artists, and our environment. Right now we are planning our next journey: starting in June, we will set out on a six-month long road trip, recreating last year's project as a true residency program, giving our fellow adventurers the time and space they need to truly express themselves in the face of the many extraordinary places we will visit. Last year we started Gerson Zevi, an art gallery focused on nurturing and engaging emerging American and European artists, curators, and collectors. Our approach was to couple high quality, curated, physical pop-ups with an elegant online gallery space. Our attachment to the internet made us too unconventional to be called a brick and mortar gallery, and our commitment to small, traditionally-curated shows set us apart from online galleries, allowing us to occupy a unique niche in the art world. Through a number of exhibitions in 2013, we are proud to have brought public attention to the practices of a wonderful group of talented young artists and curators, and to have helped many novice collectors experience the joy of owning art. Despite our successes and growth as a gallery in London and New York, we realized that we were not doing enough to effect change in the art world, neither for the artists we work with nor for ambitious and forward-thinking supporters of the arts. It is harder than ever to be a young artist in a big city, with high rents and a lack of jobs conspiring to create tremendous pressure to churn out work that is easy to sell. Art is becoming commoditized, and is traded in a market where the value of artistic merit is falling against the power of what is cool, hip, or socially influenced. Artists and collectors are therefore less motivated to take risks, endangering the spirit of experimentation that has long been the backbone of artistic progression. We agree with Holland Cotter, who argues that the current system poses an existential threat to art as we know it. He ends his recent article in the Times with a plea to "bring art back from the brink of inconsequence," and asks, "why not start now?" The Land Art Road Trip is a traveling, six-month mobile residency program that exposes young artists to the iconic land art and environments of the American Southwest. Our movement is deliberate and guided by the creative impulses of the group, emerging as a free-flowing experiential journey designed to feed our artistic imaginations and curb the aesthetic stasis that threatens the art world today. Along the way we stop for days or weeks at a time, often camped far from civilization and the corrupting influences of the art market, giving the artists time to reflect on the experience, develop inspired works of art, and think carefully about their practice. We will also develop cultural exchanges, artistic happenings, and all manner of interactions with the people, places, and communities that we encounter. Our journey is an artistic expression shaped by the sensory experience of the Southwest, and painted across the vast canvas of the open road. 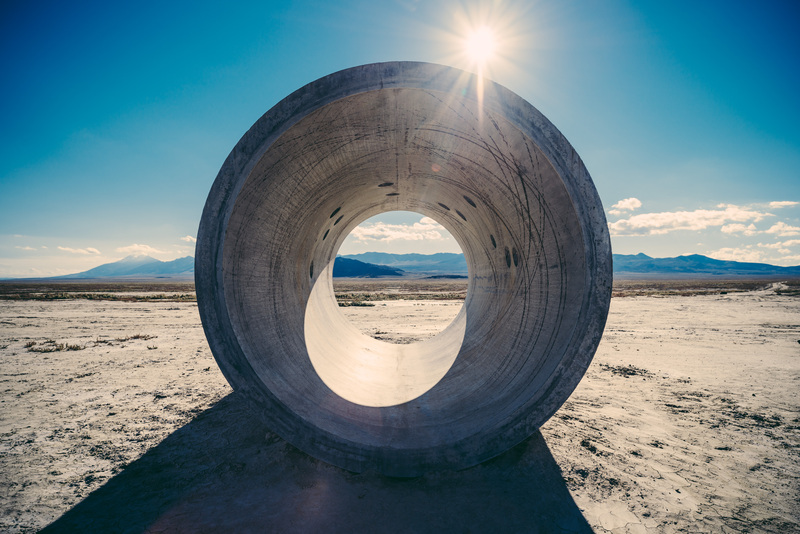 The seminal works of the land art movement were created by visionaries who went West to find the space they needed, just as generations of pioneers have done. 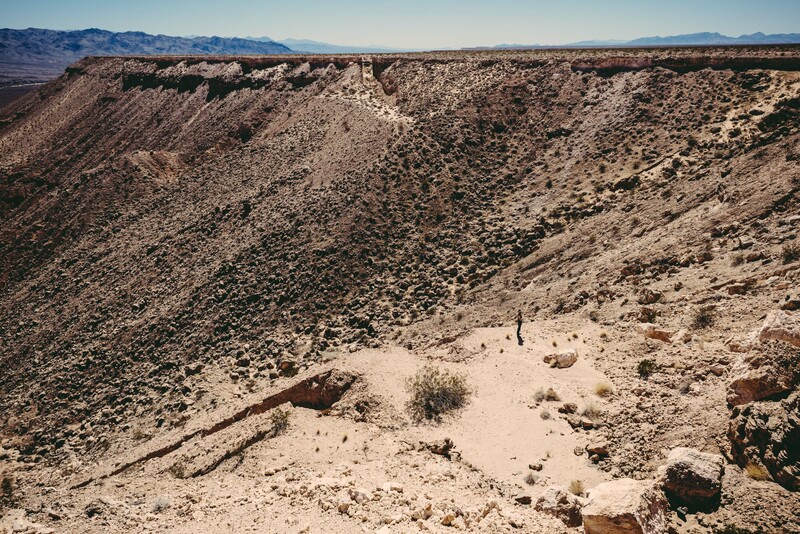 Retracing the steps of those who have gone before us, we will expose young artists to new and life-changing experiences, continuing the legacy of exploration that is the story of land art. Forging an alternative path for a new generation of artists, we will help to unleash their creative spirit, creating opportunities for them to reshape the art world that they are forced to be part of. By changing the relationship between gallerists and artists from one that is transactional to one that is fused by creativity, The Land Art Road Trip takes a stand against the commodification of young artists and their work, providing enough time, space, and freedom for them to realize their full potential. We are currently accepting applications for artists who wish to take part in this adventure through our website.